Rethinking My Thinking challenges people to rethink their lives in light of God’s Word so they may – through the power of God – live transformed. Unafraid of thinking through difficult questions, Rethinking My Thinking is a safe place to wrestle with the deep issues of faith. Ask questions, seek answers, and find the God of the Bible is bigger than any question. Through Rethinking My Thinking, Angela Mackey encourages people of all ages to feast on God’s Word to develop an intimate relationship with God through Jesus, His Son. 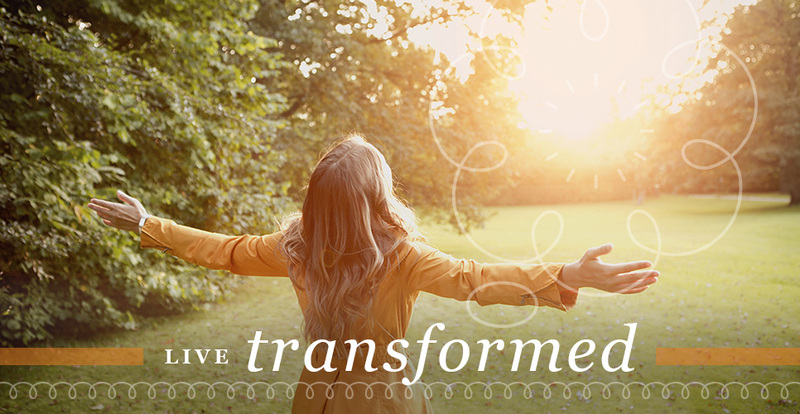 Join Angela Mackey on the life-long journey to rethink our thinking in light of God’s Word that we may bloom in faith through His transforming grace.